Google made Google WiFi official this morning, matching our report rather well from last week. 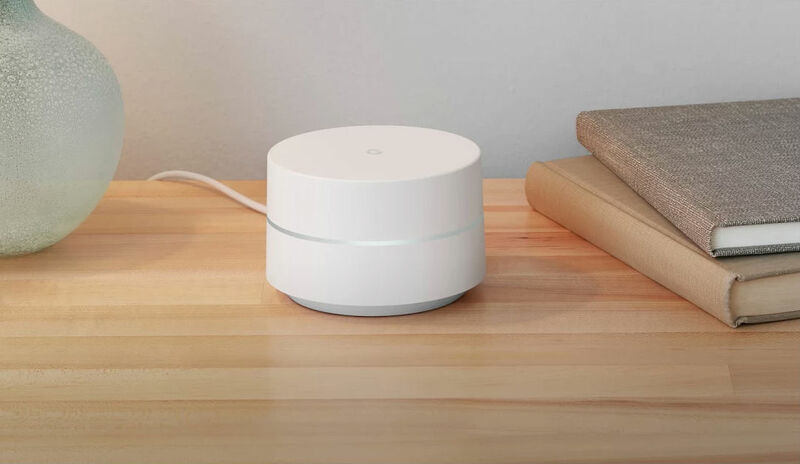 As we expected, Google WiFi is a modular approach to WiFi, where modules (or routers) are placed throughout your home to provide a solid connection throughout. Utilizing Network Assist, the routers determine the clearest channel and fastest band for your devices to connect to, leading to smoother WiFi experiences. To give you an example of how Google WiFi will work, if you live in a 2-story home with multiple rooms, you would place one router in your upstairs office, one downstairs in the living room, as well as one wherever else you might have poor connection. When you purchase Google WiFi, which is priced at $299, you get a 3-pack of modules. For additional modules, the price will be $129. Three modules should be enough to cover most households, though. For those who may ask, yes, Google WiFi will work with any existing OnHub router. To add coverage to your home, simply add a WiFi point to your existing network. For more details on that, check out Google’s support page for OnHub and Google WiFi. Currently, Google Store has Google WiFi as a “waitlist” item, with launch set to take place in December. However, pre-orders for Google WiFi will be available in November. Will you be hooking your home up with Google WiFi?